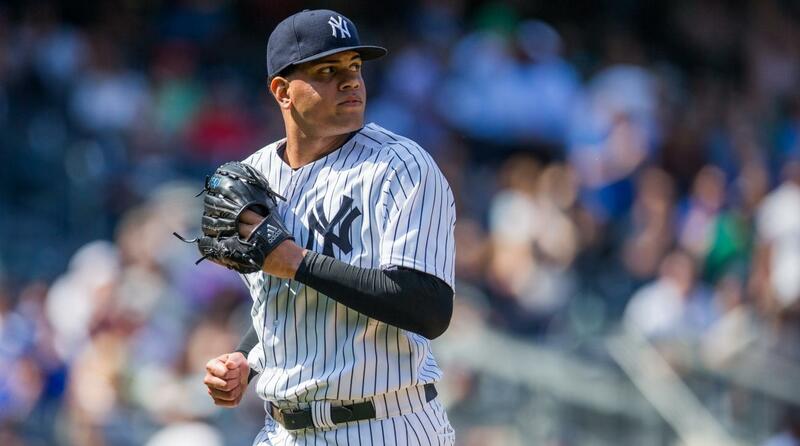 The idea of Betances as a closer is a touchy subject. 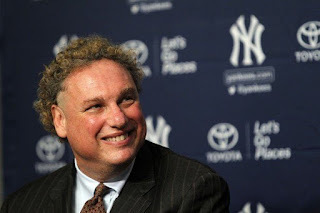 Yankees team president Randy Levine was critical of the star setup man and his agent after for what he described as a “half-baked attempt” to inflate the player’s value before the season. Betances, a three-time All-Star, lost a case for a $5 million arbitration deal and was instead awarded $3 million but the criticism didn’t end there. His tone quickly changed after the injury to current closer Aroldis Chapman. In an interview with FanSportsRag.com, Levine spoke with praises about Betances’ ability to be a closer despite his previous comments. Much of Levine’s turnaround can be attributed to off-season posturing. Many times both players and team officials say things that they will walk back in the heat of the season. Especially when said player becomes necessary for the role they may not have been initially intended for. Keeping his new closer happy until Chapman returns has to be seen as a top priority. Betances has been lights-out this season, pitching in 12 innings to an 0.75 ERA. Of course, that is in the set-up position and not the closer which Betances hasn’t been as effective in previously. Still, the Yankees feel he is a better option with Tyler Clippard filling in the role of set-up.